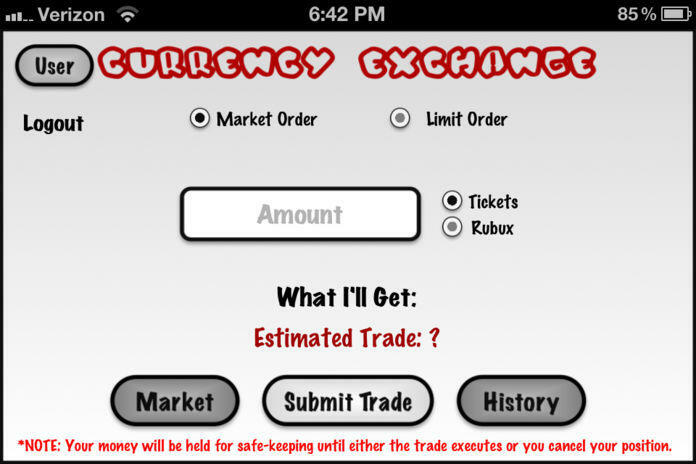 With this application you can directly access the ROBLOX Currency Exchange with your ROBLOX account. 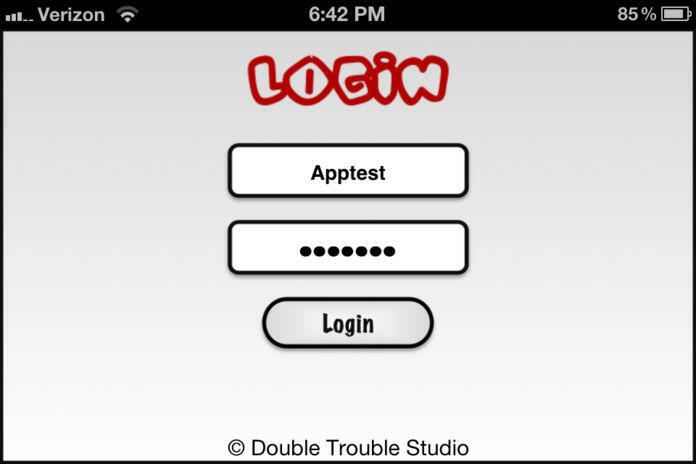 In the App you can login securely, your information is not stored or given away. 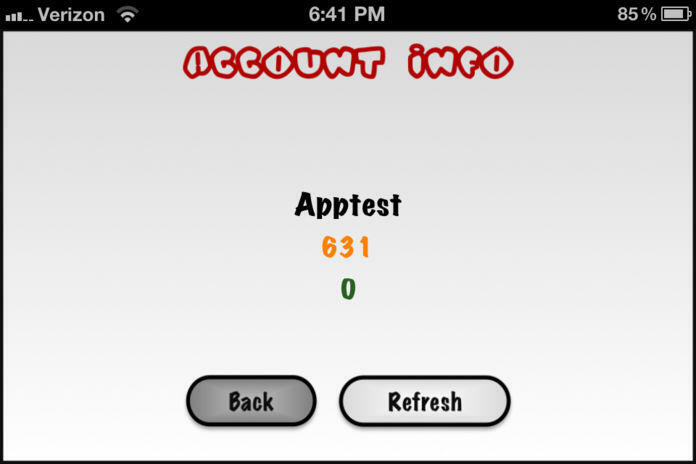 Once logged in you are able to view your currency information (Number of Tickets and Robux). With this information you can directly make currency exchanges on the ROBLOX trade currency system. 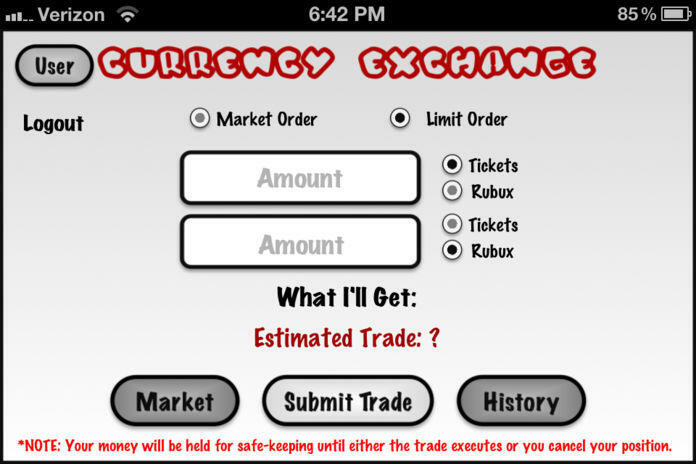 You can do market trades or limited trades with Tickets for Robux or Robux for Tickets. 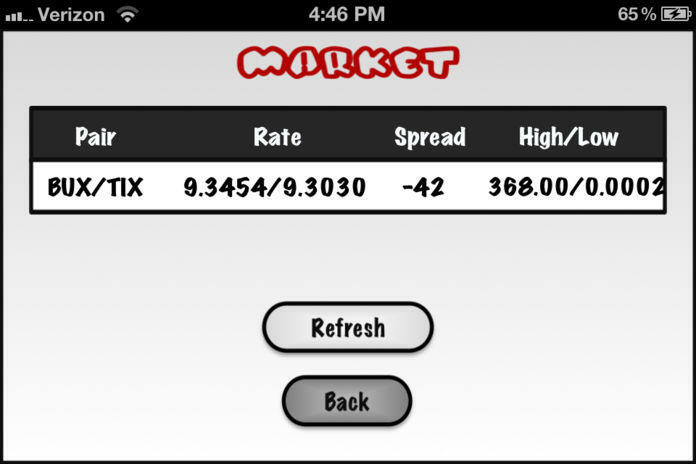 To make these trades you can see the current exchange rates and spread. Also, you can see you recent trade history. 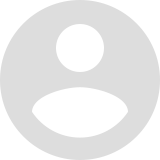 The ROBLOX Currency Exchange is a realtime updating system by ROBLOX that allows users to exchange one time of currency (Tickets or Robux) for the other. This system has exchange rates that fluctuate based upon the amount of currency available in the system from other users' trades. 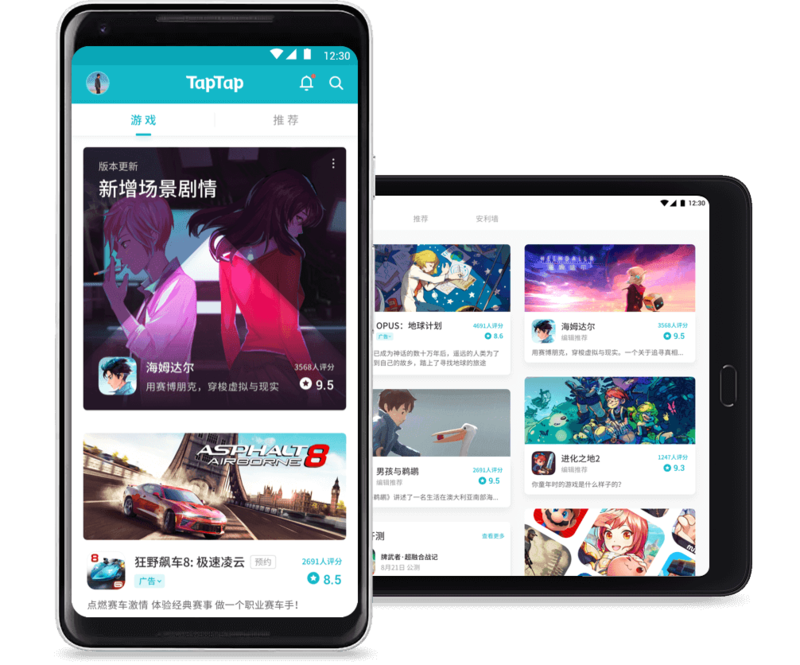 Please leave a review or contact support with any questions, suggestions, or problems. Thanks! 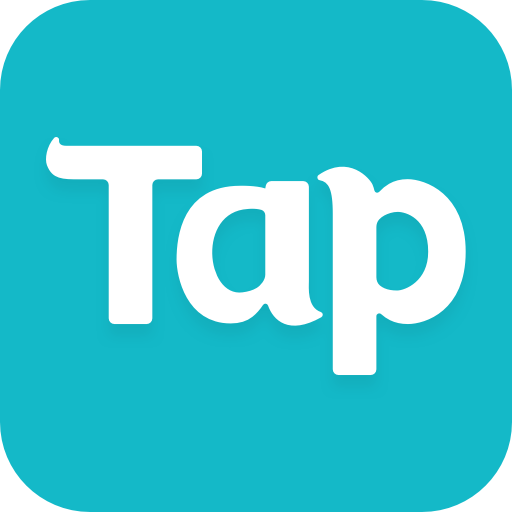 Please note that a ROBLOX Account is needed and use of this app. All features of this Application require an Internet Connection. 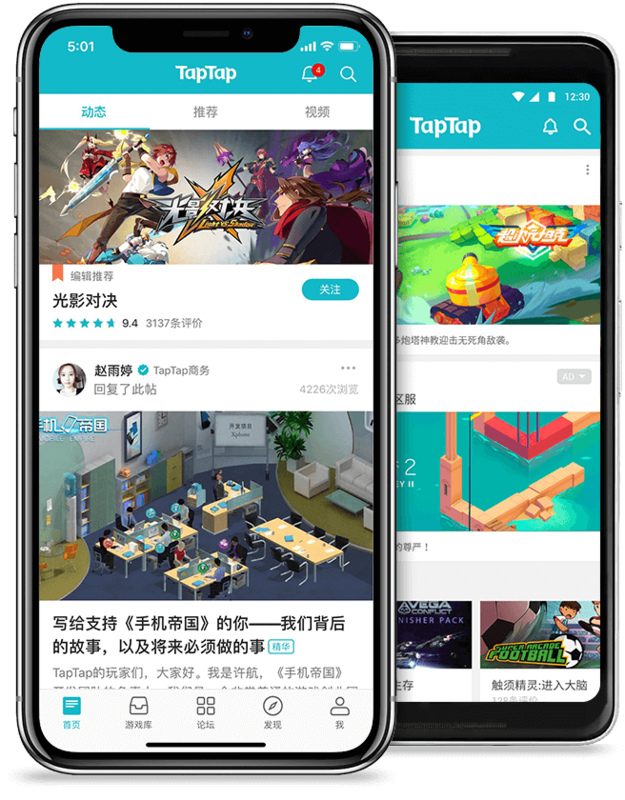 This App and the App makers are not associated with content contained in this application and/or the respected owners and or licensers. All trademarks, property and copyrights belong to their respective owners, namely ROBLOX.